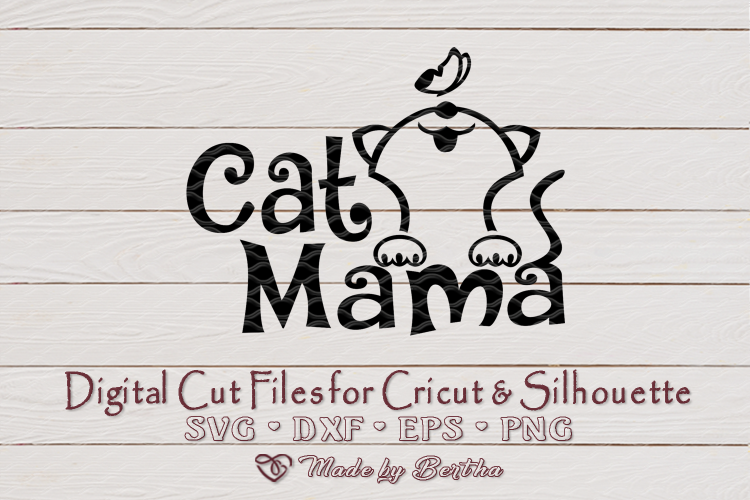 This Cat Mama / Cat Mom design is a digital download made for print or cut It is perfect for hand paper cutting and machine cutting (please make sure the file format is compatible with your machine before purchase). 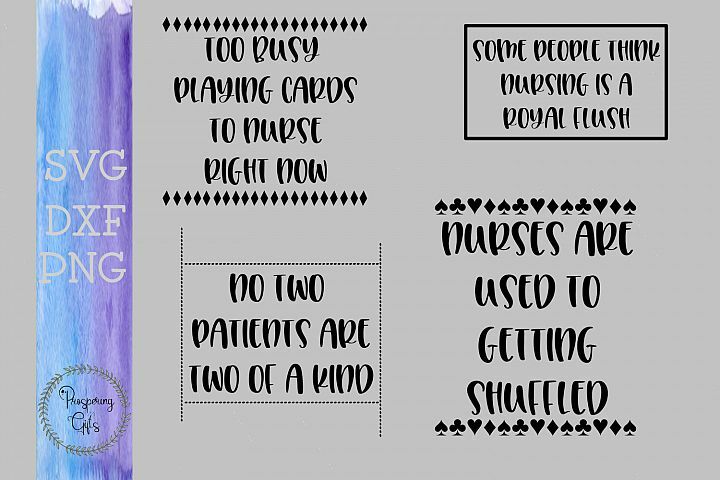 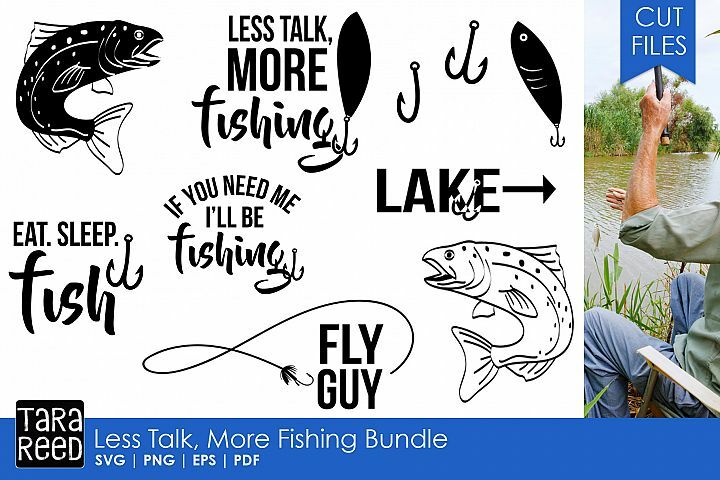 It can also be used as a clipart graphic in printed format, making it ideal for party invitations, prints, greeting cards, scrap-booking and much, much more. 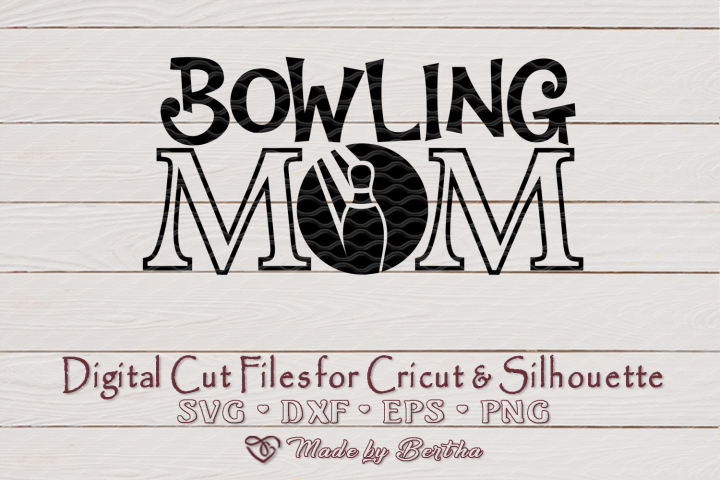 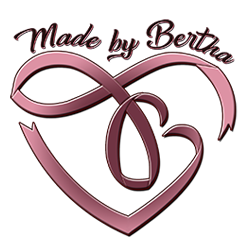 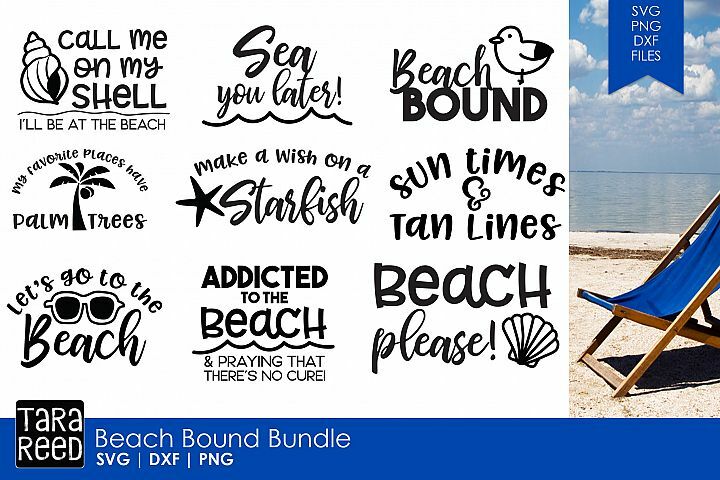 This is a downloadable digital cut files for your cutting machine to use in scrap-booking, card making, stamping, paper crafting, vinyl decor (t-shirts, tumblers, canva, walls, wood signs, stencils, glass etching) and more. 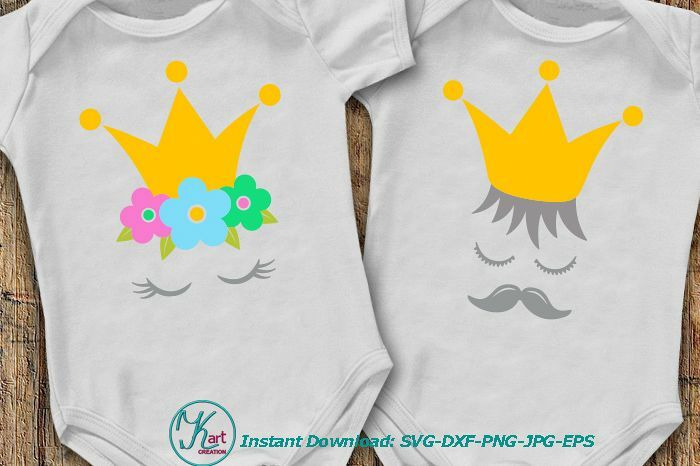 The items included in the product photos provides an example of what you can create with this design and are for illustration purposes only. 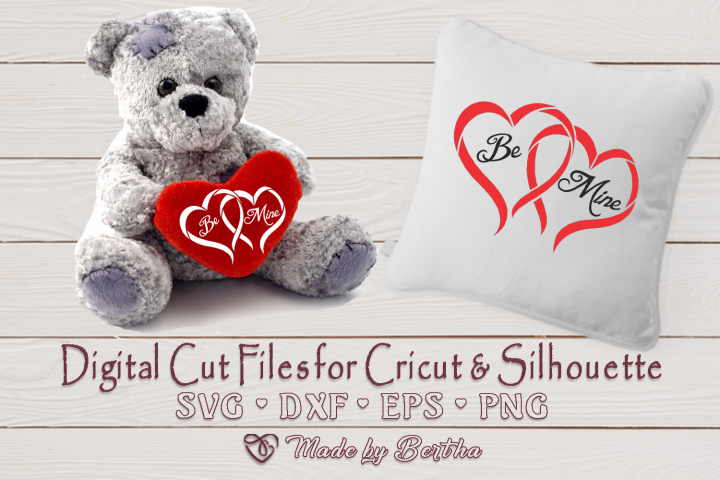 This digital file are compatible with the following software/cutting machines. 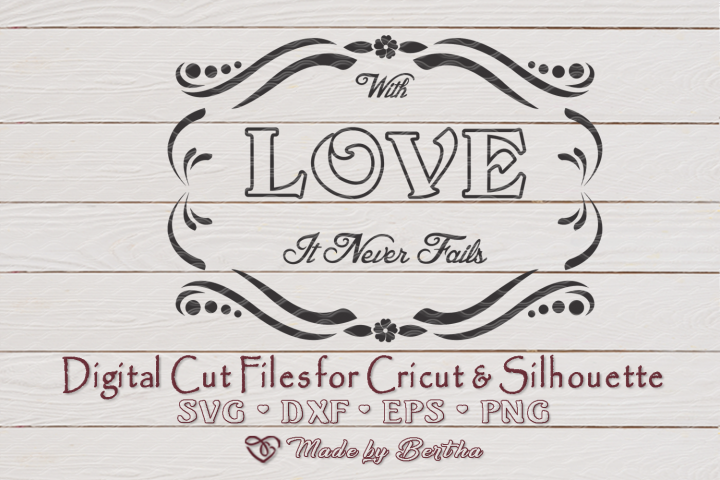 Silhouette Studio Designer Edition, Designer Edition Plus or Business Edition is an upgrade from the Basic Edition that comes standard on your machine. 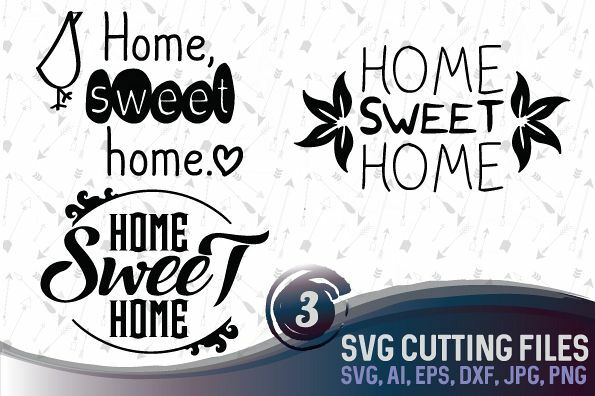 In order to use your Silhouette machine to its fullest potential, we recommend that you purchase the Designer Edition upgrade or higher. 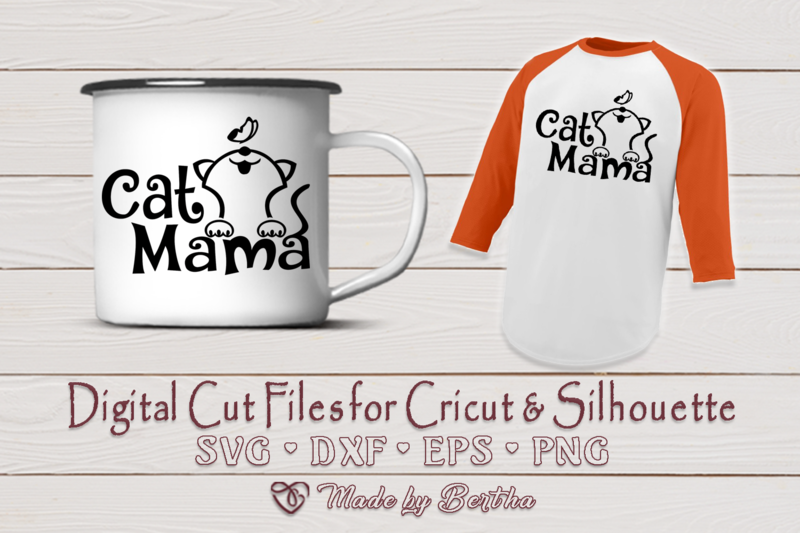 - SVG File - For Cricut Design Space, Silhouette Designer/Business Edition, Adobe Suite, Inkspace, Corel Draw and more. 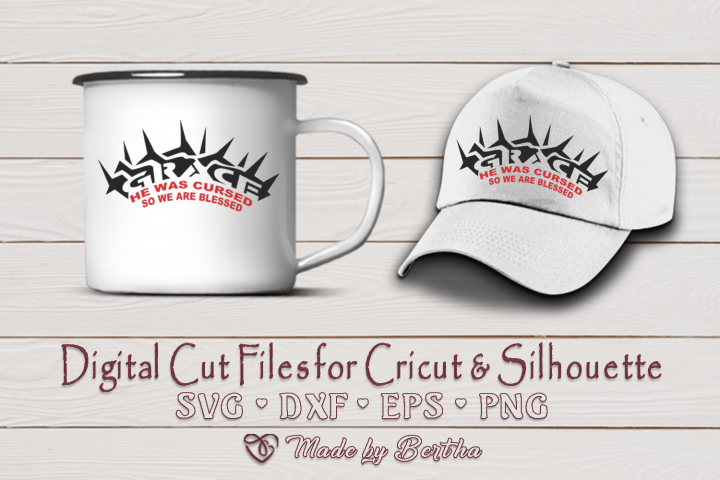 - DXF File - For Silhouette Studio users, using the free software version of Silhouette (Basic Edition). 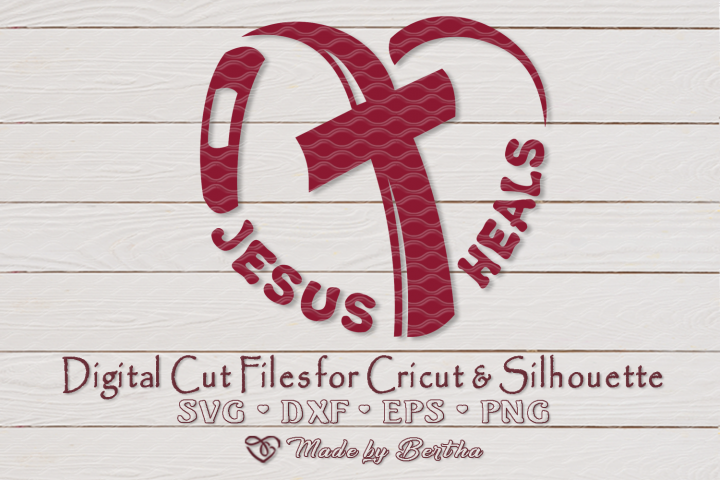 - EPS File - For other vector software such as Adobe Illustrator, Inkspace, Corel Draw and more. 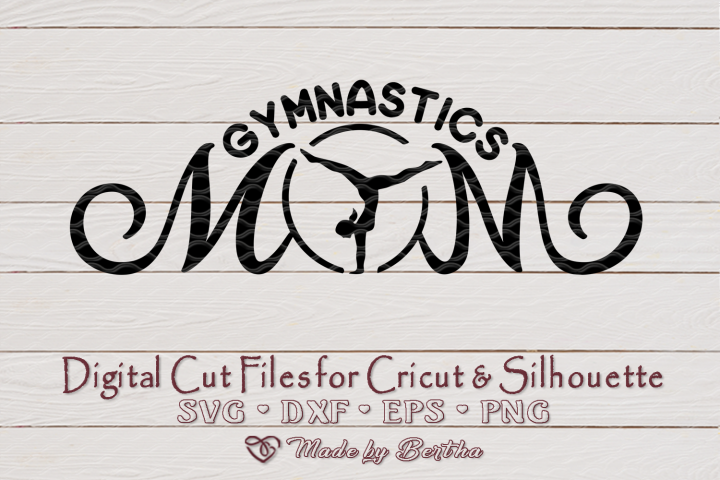 - PNG File - Image file with transparent background. 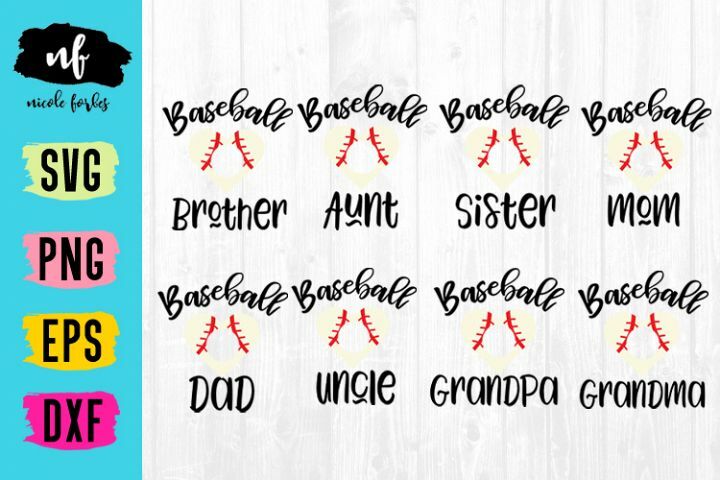 For Printable, Iron On Transfers.